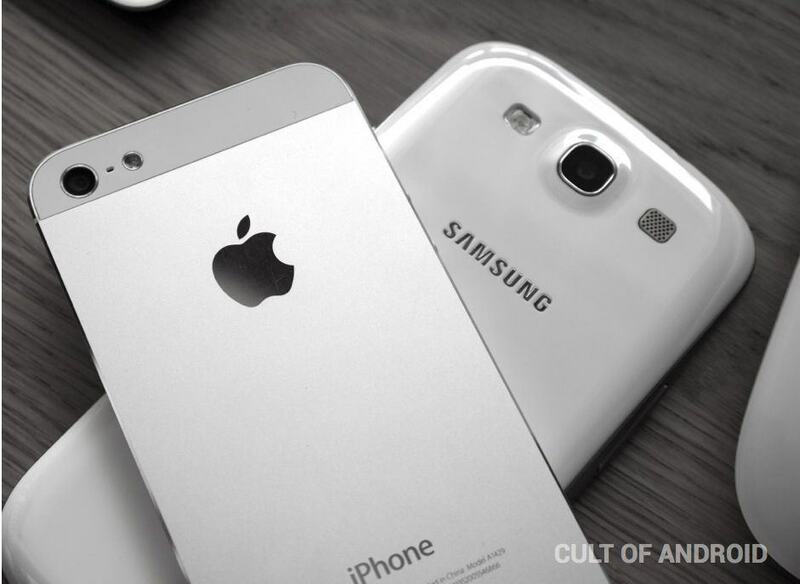 Apple has today had its request for a permanent injunction on Samsung’s patent-infringing products denied. The Cupertino company was awarded $929 million in damages, but it argued that the monetary sum was insufficient, and that a number of Samsung products should be banned. But Judge Lucy Koh of the United States District Court for the Northern District of California — the same judge who presided over this case when Apple was initially awarded $1.05 billion in damages in August 2012 — denied the company’s renewed motion for a permanent injunction. Judge Koh felt that consumers did not purchase Samsung’s devices because they infringed Apple patents, and that Apple would gain a significant competitive advantage if the injunction was granted. “To award an injunction to Apple in these circumstances would ignore the Federal Circuit’s warning that a patentee may not ‘leverage its patent for competitive gain beyond that which the inventive contribution and value of the patent warrant,’” Judge Koh noted. Apple can still appeal today’s decision, of course, and Samsung can still appeal against the $929 million in damages it must now cough up.